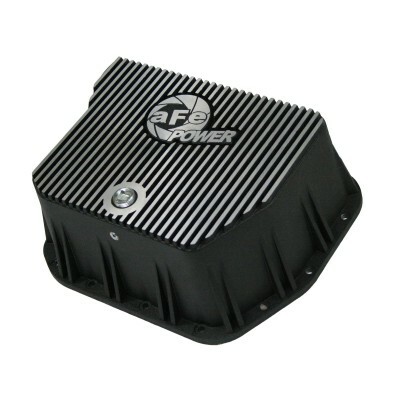 Diesel transmission parts, components, and upgrades for Ford Powerstroke, Dodge Ram Cummins and GM Duramax diesel trucks help you put power to the ground safely and get the most of out your ride. We stock differential covers, transmission pans, and a host of performance transmission parts from the best brands in the business. We understand that you invested a large amount of money when you purchased your diesel. Upgrading your diesel the right way isn’t a cheap undertaking either. Parleys Diesel Performance offers you the insurance you need with transmission performance parts from all the top diesel products manufacturers.